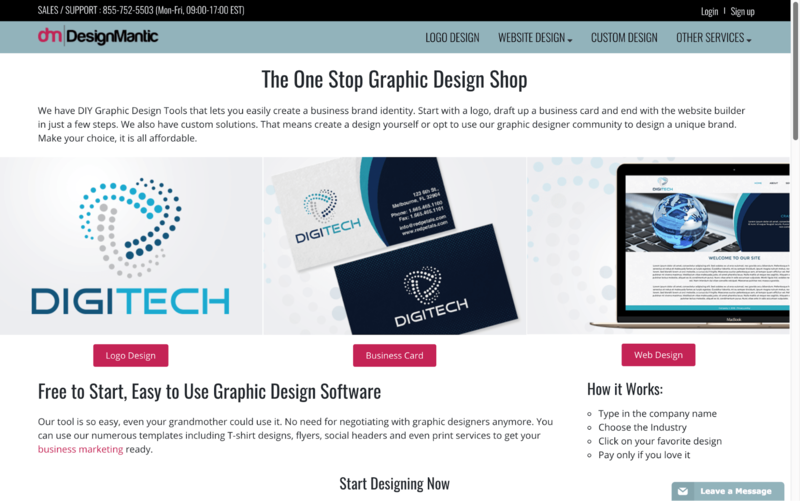 DesignMantic 2019 review - why 4.2 stars? 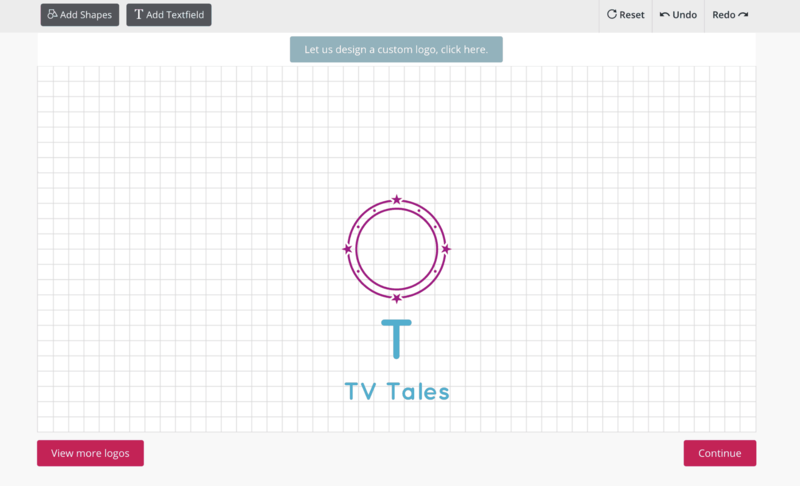 DesignMantic is proud to be a fast, easy-to-use, do-it-yourself (DIY) logo editor. It’s a great service for startups looking to get off the ground. If you’re not artistically inclined, and don’t have the time to perfect a project, this is a good logo design service for you. DesignMantic creates unique wedding monograms and invitations. The wedding monogram editor is similar to the logo editor. A monogram takes only minutes to design and transfer to invitations that you can personalize and then purchase. You can add up to two icons and five lines of text to your logo design (not including your business name). Many companies limit icons to one per logo, and three lines of text including your business name if you’re lucky. Non-profit organizations like hospitals, schools, and NGOs qualify for a free logo design. Simply fill out a form and someone will be in touch. Discounts beyond the free design are not mentioned on the website. DesignMantic has the fastest do-it-yourself design process I’ve encountered. Simply click the Logo Design button and start browsing designs. Type in your business name to preview your unique logo, and choose your industry to narrow down results. You can have up to two shape elements and five lines of text on your logo. There are also “undo,” “redo,” and “reset” buttons. You can change colors and even rotate elements. If you prefer that a professional designer make the logo for you, DesignMantic directs you to a partner design logo service. It’s always great when I can easily find a phone number clearly displayed at the top of the homepage. That isn’t always the case with every logo design website. DesignMantic also has a chat feature with representatives who respond almost immediately. They do have a very salesy approach, though, asking a lot of questions before they answer yours. Outside of business hours, you can leave a message in the chat box to be answered the next day. There’s also a FAQ webpage where you can look up answers to general questions yourself. There are several different pricing packages for DIY logos. The more you pay, the more products included with your purchase. The most basic package includes only a logo, but you can buy packages with business cards, letterhead, or even a website design included. For custom design packages by DesignMantic’s partner company, the differences include the number of mockup designs you’re allowed to see, the number of revisions allowed, and the number of designers working on your project. This service has a 100% money-back guarantee. DesignMantic’s dedication to being a fast solution for any business on a tight budget is clear. And I love that they make an effort to support non-profit organizations. Keep your mind on your services and let DesignMantic handle the art.